Transparency and morality are the two pillars to do great business and no one can better understood and followed other than us. We, at Snow Queen Spa, offer a wide variety of great quality anti hair fall herbal hair oil products at cost-effective prices. You can place your orders at us as our manufactured products are quality-assured. Our team of professional supervisors maintain quality checking at each level of manufacturing. 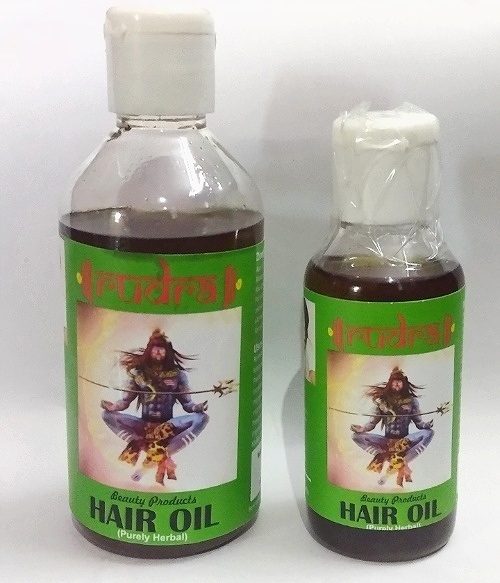 Being a part of the best suppliers of anti hair fall herbal hair oil products, we provide industry-grade packaging to keep the goodness intact of all of our hair oil products. Warrenty Best Before 18 Months From Date Of Mfg.